Getting the word out about your business has never been easier. 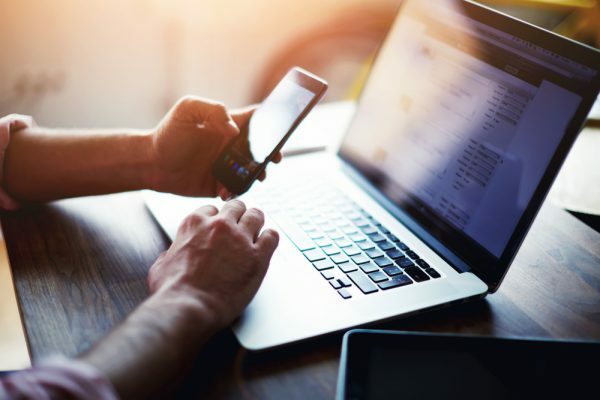 When you use an SMS messaging service, you have the freedom to connect with customers whenever and wherever you choose. Let them know about news, events, and promotions relating to your business, and give them access to special offers just for text subscribers. Keeping your customers satisfied is a breeze when you’re using the power of SMS text services. We offer the ability for customers to sign up to your list by using special keywords called “textwords.” When customers text your code to 31996 (our shared sms short code), they’ll automatically be added to your list and can start receiving your content right away. You can choose your own custom keyword when you sign up with SlickText. Pick a word that’s easy for your customers to remember. If your textword is free in our system, it can be yours! If you’re planning for an absence, your SMS marketing customers don’t have to wait for your return. You can easily set up your texts to go out at a predetermined time and date. Choose whether you want to send out a single message, or line up weeks (or even months) of campaigns ahead of time. Your subscribers won’t even know you’re gone. Don’t want your customers to feel like they’re texting into the void when they’re messaging your short code? SlickText offers an auto-reply feature, so you don’t have to worry about your customers feeling neglected. You can customize your automated response, and change it up whenever you want! If you want to attach images to your messages, SlickText can make it happen. MMS messaging allows you to send pictures to customers, which can be especially useful if you’re sending out updates about new products. Images can increase engagements and keep your customers interested in your content. Bonus: When you use MMS messaging, you can use 1200 characters instead of the 160 allowed with traditional SMS marketing services. Let your customers get in touch with you via text. 2-way messaging allows subscribers to reply to your messages and engage your business. It’s a great tool for customer service, and customers will be impressed by easily they can connect with you. Plus, all of our 2-way messages are secured with government standard, 254-bit encryption. Stay up to date with what’s going on with your subscriber list by using webhooks. If you want to keep track of actions that impact your account, our webhooks can log the information you need. We’ll keep track of actions like opt-ins, contest entries, email captures, and more. Just let us know where to send your data. Need to share your SMS marketing account with multiple people in your business? No problem. Let your entire team in on the fun by creating a unique login for each user. You’ll have the ability to grant access to different areas of your account as needed. If you anticipate needing to send the same message more than once, you can save time by setting up repeating messages in your account. Create your message and decide which customers will receive your content. Then, just schedule your messages to send however frequently you choose. You don’t need to waste time sending out duplicate texts–we can handle it for you. Zapier is a program that integrates apps and software so they can be used together. 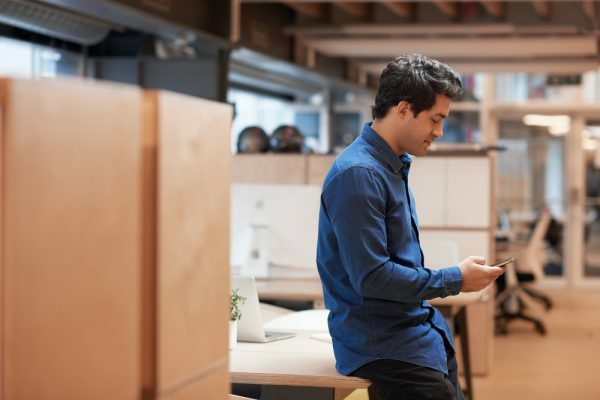 Our SMS marketing services use Zapier to allow our clients to connect SlickText with over 1,000 services that our customers (and yours) use every day. It’s just one of the many features that set us apart from the competition. Want to grow your email list at the same time as your subscriber list? We’ve got you. With our email capture feature, you’ll have the opportunity to snag your customers’ email addresses when they opt into your list. Just head over to our dashboard to export your email list to your preferred email marketing provider. Spend less time on your marketing campaigns and more time climbing to the top. 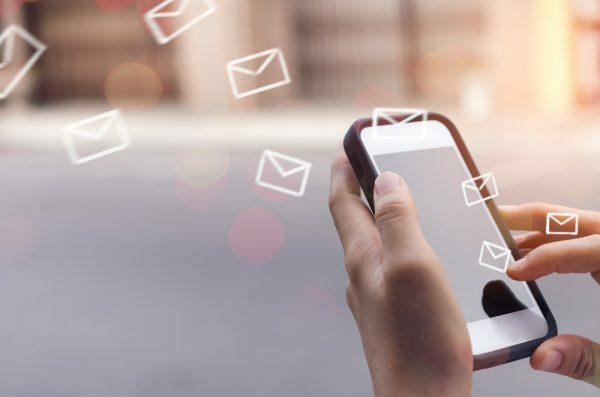 Email integration makes it super easy to connect your email and SMS marketing services. After integrating your email marketing account, you can just step back and let the magic happen. Once you set up your info, the process is entirely automated. Stay in touch with customers without overloading them by using a drip campaign. A drip campaign allows you to set up a series of time-delayed text messages. These can start as soon as a customer signs up, or can be kicked off by the catalyst of your choosing. It’s an easy way to make sure your business stays at the forefront of your customers’ attention. Crossposting your SMS marketing content to your company’s Facebook account has never been easier. With just a single click, your amazing text offer can double as an amazing social media offer. You can also edit your post if you want to avoid sharing identical content. 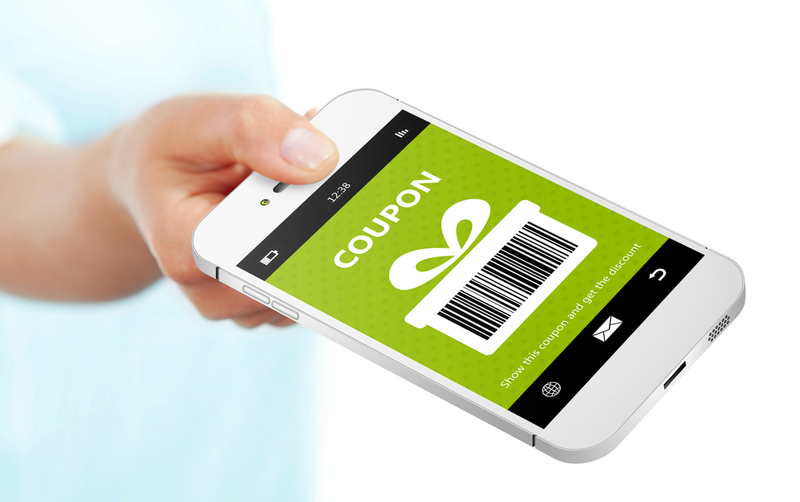 Did you know that mobile coupons are ten times more likely to be redeemed than print or email coupons? Reward your customers for their loyalty by sending coupons that are only available to your text subscribers. SlickText can help you create a visually appealing, fully functional coupon that will spice up your next SMS marketing campaign. If your message just can’t be contained to the 160 characters offered by SMS texting, don’t worry! Our clients have the ability to send twice as much content as the traditional SMS limit. That means you’ll have even more opportunity to offer value to your customers. Still not enough? Send an MMS message instead. Attaching a picture means you can send up to 1200 characters in a single message. If you really want to get to know your customers and what makes them tick, you’ll love our customer subscriber fields feature. Get down to the nitty-gritty and find out as much as you can about your customers so you can create irresistible offers tailor-made to fit their needs. This will also allow you to segment your campaigns so you can send targeted content to different types of customers. We can help you keep an eye on exactly what’s going on with your SMS marketing services with our analytics system. You’ll have access to charts and data about the details you need to know to keep things running smoothly. Opt-ins, churn rate, geographical information–it’s all at your fingertips with SlickText. You can control what your customer sees and how you want to convey your message. Create your own opt-in forms with our Form Builder tool. No knowledge of code? No problem. Our program makes it easy to build an opt-in that works for your business. It pays to keep track of the links you send to your subscribers. With our link tracking capability, you’ll know exactly how many times customers clicked your link. It may seem simple, but it’s a great way to gauge the effectiveness of your campaigns so you can make them even better in the future! If you want to send a campaign to only a certain group or demographic, our segmentation tool can get the job done. Create sub-groups within your master list by segmenting your contacts. That way, you can be sure you’re only sending relevant content to each subscriber. If you have unique subscriber data you’d like to use when segmenting your list, we can help you sync it. We can easily integrate your information with data from your existing subscribers with just a few clicks. Ready to get started using these incredible features? Give us a call at 1.800.688.6290 or shoot us a message today, and learn more about our SMS marketing services here.